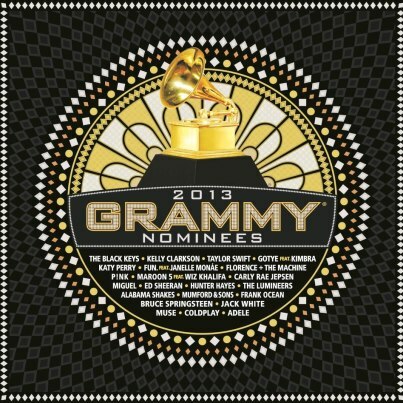 The 2013 GRAMMY Nominees album is now available on iTunes and Amazon. It contains 22 tracks, including “Stronger (What Doesn’t Kill You)” with Kelly Clarkson. Co-written by Jörgen, the song is nominated for Song of the Year. A portion of the proceeds from the album benefit the MusiCares Foundation and the GRAMMY Foundation — two charitable organizations established by The Recording Academy. The 55th Annual GRAMMY Awards is being held on Sunday, February 10 at the Staples Center in Los Angeles.